As a writer, I truly struggle at times to get through projects. It always takes me twice as long as it should - sometimes more. 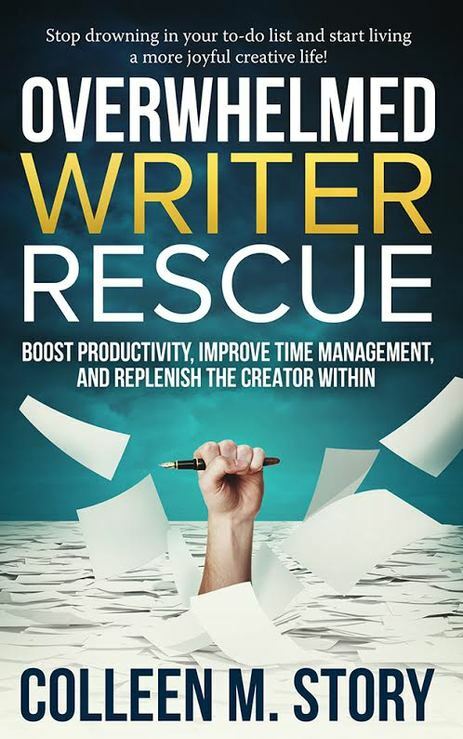 So I couldn't wait to start reading Overwhelmed Writer Rescue. 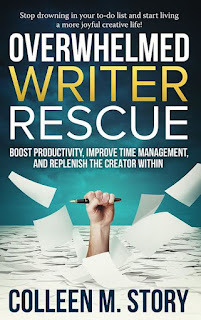 At first I wasn't sure if this book would have what I needed as in the beginning she shares her personal difficulties with find productive time to write in a schedule that was stretched way too thin. I have the time, I'm just not using it effectively. However, as soon as I began reading, I found myself there on the pages time and time again. The reach of this book is quite wide in terms of topics and I loved that she took the time to find proper research to quote that backed up what she was sharing. It wasn't just her ideas, she included studies to bring the message home. 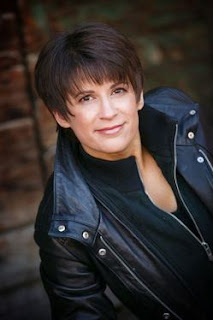 There were several crucial to my case specifically, but of all she shared the one that quickly rose to the stop was this The schedule I used when a running a magazine and writing for others has become a habit that is built into my day. It still worked okay when I changed my focus to just writing. But now that I also do SEO for 2 companies and have a variety of things I have taken on for fun, this schedule no longer serves me well. It leaves my writing at the end of the list by which time I lack motivation, am tired and honestly can't do my best work. So it just doesn't get done. It's hard to change habits, but somehow I need to make this happen NOW. This is just one single tidbit in a book chock full of information and tips to move forward. I chose to read it as an ebook, but realize I am going to have to get a hard copy. I'll be going through this one again, taking notes and marking pages. And I just want to say - this book is not just for writers. The principles shared here really relate to anyone with time management and/or procrastination issues.